Here’s how to download and install TutuApp Helper / Tutu IPA onto your iOS 10 iPhone or iPad. No jailbreak is required for this to work. We’ve previously covered the benefits of installing TutuApp, as well as the original process involved. However, there was always the fear that Apple could revoke the Enterprise certificate or the Tutu website would disappear or go down. If either of those things occurred, then no more installations would be possible as it was a web-based process. 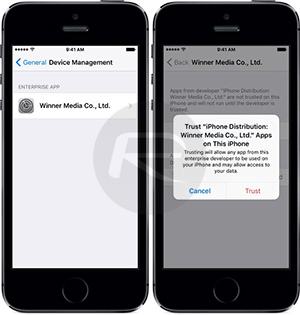 With this method, we actually have the installable IPA allowing you to get it onto your devices with a free or paid Apple Developer account. Get started below. Step 1: We aren’t going to be using the App Store for this installation for obvious reasons. That means that you actually need to hold the installable application file in order to get it onto the iOS 10 device in question. 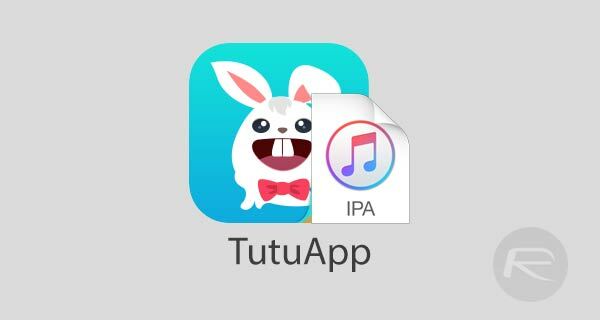 To that end, you will need to download the TutuApp IPA file from here. The official method, using Xcode 7 or higher [Mac]: How To Sideload iOS Apps Without Jailbreak Using Xcode 7 For Free. Using Cydia Impactor [Windows or Mac]: Sideload iOS Apps On Windows, Mac With Cydia Impactor Without Jailbreak, Here’s How. Step 3: Welcome back! With TutuApp now sitting proudly on your device, it is time to actually let iOS know that you trust this installation and that you want to allow its invocation. Launch Settings and head to General > Profiles & Device Management. Do note, on some devices, this may simply be called Profiles. Step 4: Locate the profile assigned to this new installation and tap on it. You will be presented with information about that profile and will notice that there is a button that allows you to trust the installation. Tap on that Trust option and confirm. Step 5: You should now be in a position to actually invoke the app and get to grips with everything that TutuApp offers. Exit out of Settings, locate the new installation on the device and launch it just like you would with any other app. That’s it! Enjoy the newfound experience on your iOS 10-powered iPhone or iPad. is this the 7 Day certificate as well? Can you help me install the ipa through Xcode? I keep getting the message, “Tutu Helper iOS 10 does not contain an application bundle…” Thank you very much!